A Mad Hatter Party for the Helen Woodward Animal Center 26th Spring Fling Gala! 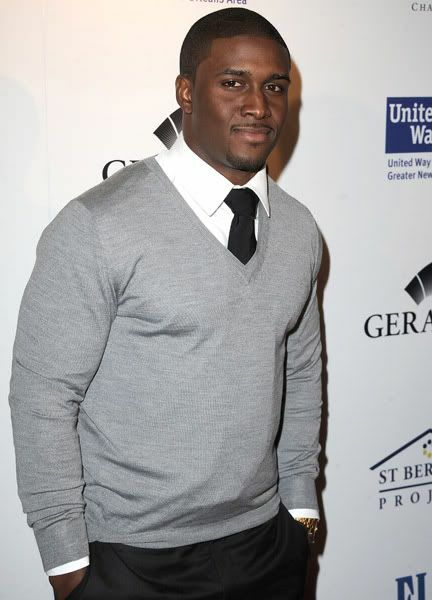 Current Detroit Lions running back, and former USC Heisman Trophy winner, Reggie Bush is putting his palatial Hollywood Hills estate on the market for $6 million. This marks the second time Bush has tried to sell his luxury home. His original attempt to sell the 3 bedroom, 6-bath Luxury California Home in 2009 was unsuccessful, probably due to the home’s personal décor including crushed velvet, and monogramed throw pillows. But the newly remodeled house features neutral colors, and modern lines that appeal to a much wider market. The house was originally purchased for $4.7 million in 2007, at a valuation of $973 a square-foot. Today’s selling price values the 4,831 square-foot home at $1,242 per square-foot, and with it’s breathtaking city skyline views, and remodeled/redecorated floor plan, Bush should be able to get close to his asking price. Bush was born in San Diego’s Spring Valley, and attended Helix High School in La Mesa where he made a name for himself as the football team’s running back. He was drafted by the New Orleans Saints with the second overall pick in the 2006 NFL draft.